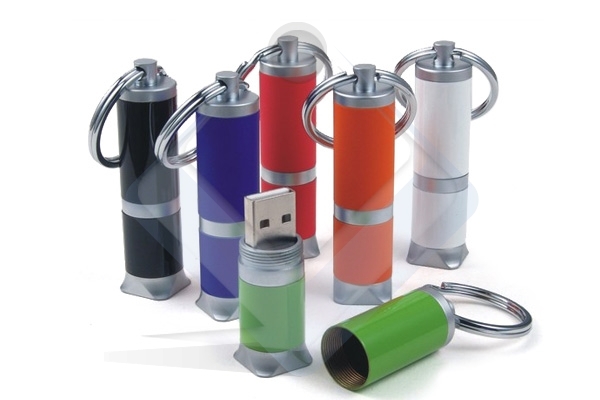 Repair usb flash drive that have SSS6677 chip vendor .SSS6677 USB On Card Sorting format tool can format any corrupted custom flash drives that have the same chip vendor .Try it now , it's free. This Article For My Friend Deni Hermawan and all my friends that have a problem with the most complicated firmware SSS6677 . 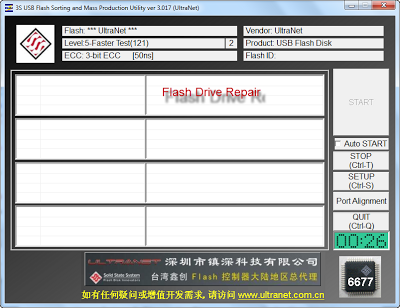 SSS6677 USB On Card Sorting format tool can help my friends who have problem with worest chip vendor SSS6677 .Insert your corrupted usb custom flash drive to your computer .Open SSS6677 USB On Card Sorting format tool software then press start to begin updating your custom flash drive firmware .You can modify your custom flash drive configuration from setup .